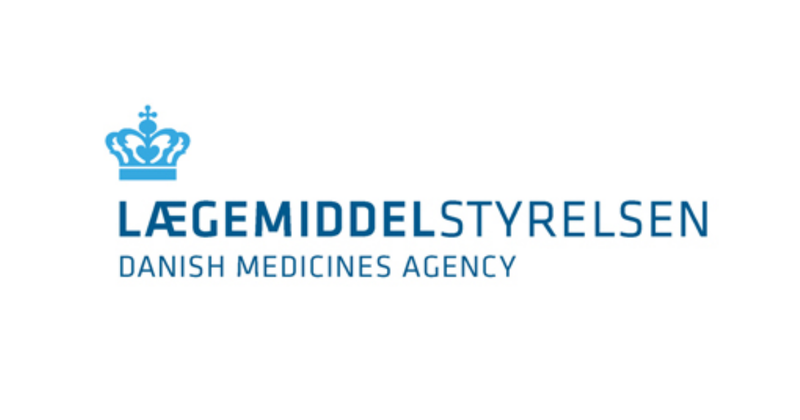 We have produced an information sheet on the reimbursement scheme (in Danish only). People who bought medicinal cannabis of the pilot programme in 2018 will receive their reimbursement retroactively by the end of the first quarter of 2019. The amount will automatically be transferred to the individual's NemKonto (EasyAccount).